The El Dorado County Sheriff’s Office is looking for Kimberly Gillespie who went missing in the Pollock Pines area around 7/8/16. She is 42 years old, deaf and has other disabilities that affect her memory and mobility . She was last seen possibly walking in a rural area east of Pollock Pines. She is a white female adult, 5’2″ tall and weighs approximately 140 pounds. Kimberly has brown hair and brown eyes. She was last seen wearing a sleeveless shirt, blue jeans and tennis shoes. If anyone has any information regarding her possible location or condition, please call Detective Simon Brown with the El Dorado County Sheriff’s Investigations Division at 530-642-4717. 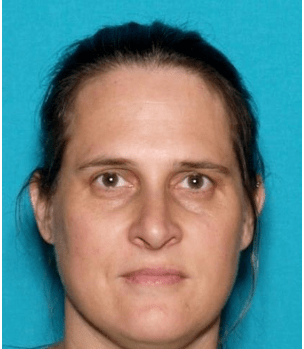 Missing Person – Kimberly Gillespie. 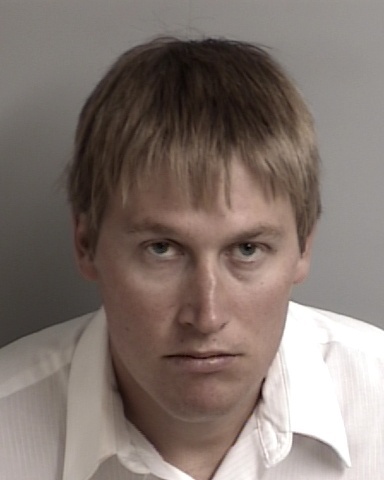 On Friday July 8th 2016, The El Dorado County Superior Court in South Lake Tahoe sentenced 27 year old Ronald Scott Williams to three years in State Prison for violating Penal Code section 288 (C)(1) PC (Lewd or Lascivious Acts with a Minor Aged 14 or 15). On 7/10/16, 2016, at 10:30 pm, the El Dorado County Sheriff’s Office responded to a report of a verbal argument and possible arson fire at one the Sierra Oaks Apartment Complexes located of La Crescenta Drive. When Deputies arrived, they contacted several residents that reported seeing a man that lived in the apartment complex start a fire near one of the air conditioning units to the building. A husband of one of the reporting parties ran down with a fire extinguisher and put the fire out, and got into a verbal argument with the person that was seen starting the fire. When Deputies checked the area near the air conditioner, they saw obvious signs of a recent fire. 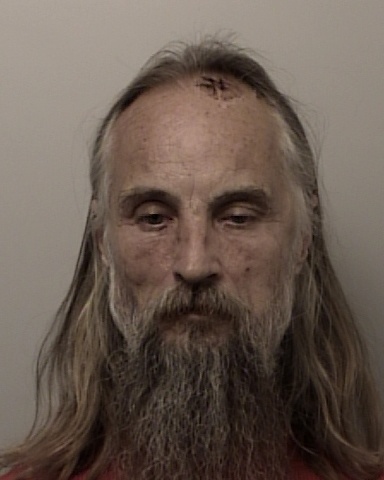 Based on the description provided by the witnesses, Deputies recognized the suspect as 54 year old Michael Douglas Davis, who lives in the same complex. Deputies contacted Davis and questioned him about the incident with CAL FIRE Law Enforcement Officers, who responded to assist with the arson investigation. Based on the findings of the investigation, Davis was arrested on felony charges of arson of an inhabited structure, felony possession of arson material, and violation of probation. Davis was booked into jail without incident.